James Fernando Humphrey was born on January 22, 1875 to Benonia A. and Elizabeth (Osenbaugh) Humphrey near Weldon, Illinois. 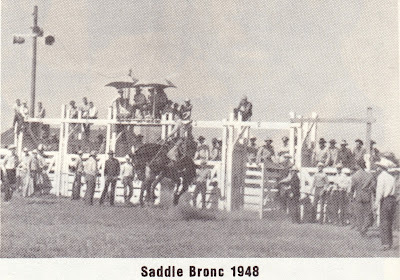 With his parents and two brothers, he came to Nebraska in 1893, settling on a farm in Lincoln County, southwest of Sutherland. 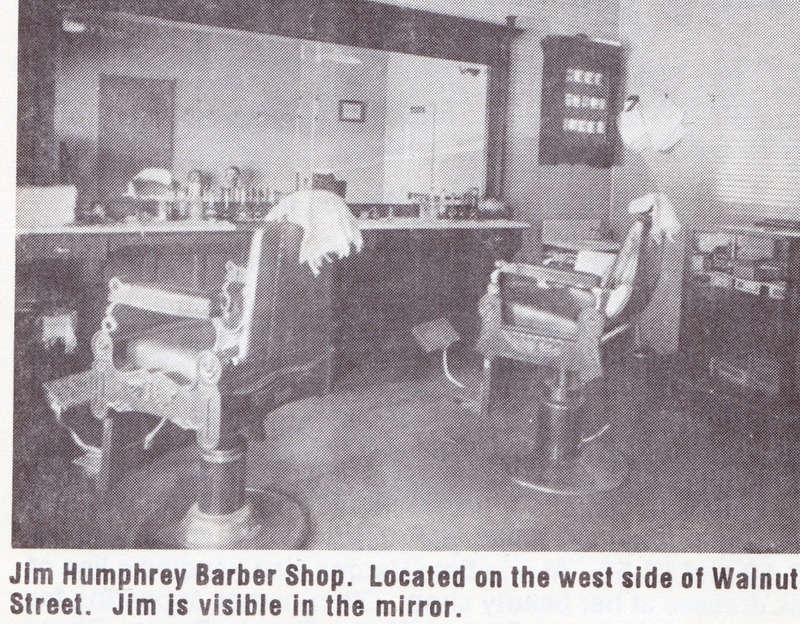 In 1898, he located in Sutherland, starting a Barber Shop, in which business he continued until his death. This was one of the first businesses in Sutherland. 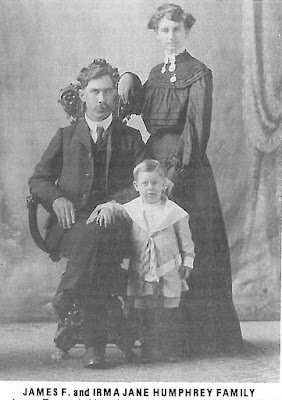 Irma Jane Pierson was born to John and Katheryn (Zimmerman) Pierson at Forest City, Illinois, on May 3, 1879. In 1882, the family moved to Nebraska, first to Colfax County and then to Keith County, southwest of Sutherland. Irma grew up here and taught school in Lincoln County prior to her marriage. On May 3, 1900, James and Irma were married and moved into a house at what is now 1420 Locust in Sutherland. At the time of their marriage their home was situated on a five-acre tract with irrigation rights. As was the custom, they grew and preserved most of their vegetables. They always had a milk cow and several hogs to provide milk and meat for their family. Both Jim and Irma joined the Methodist Church at an early age, becoming active members. They were also active members of the I.O.O.F. and Rebecca Lodges. Jim was an elected member of the Village Board of Trustees and the School Board. When Irma had time for hobbies, she kept busy with Taxidermy, which she also taught to her children. Many products of this talent decorated their home and the Barber Shop. Irma, in later years, spent many hours crocheting. Four children were born to this union, Harold on July 24, 1901, John on June 6, 1906, Howard on April 14, 1908 and Mirene on August 17, 1913. All four graduated from Sutherland Schools. The three boys all took their turn working in the barber shop while growing up. 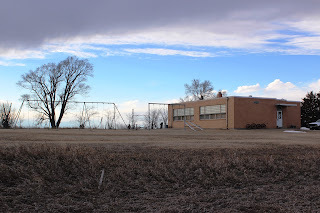 Harold and John both had shops of their own, Harold until 1953 when he retired and moved to the farm and John until 1941 when he took a job with the Union Pacific Railroad and moved to North Platte. Harold married Edith Smith in 1921. They made Sutherland their home until Harold retired, at which time they moved to their farm near Sarben. Edith returned to Sutherland following Harold’s death. John married Lucile Wilcott in 1927. They are still living in North Platte. Two of their sons also live there. Howard married Lula Owen in 1929. They moved to Colorado where their family grew. Howard passed away in 1956. Lula still resides in Colorado. Mirene married Richard Furze in 1936. They lived in South Dakota and were the parents of two sons. Mirene passed away in 1982.